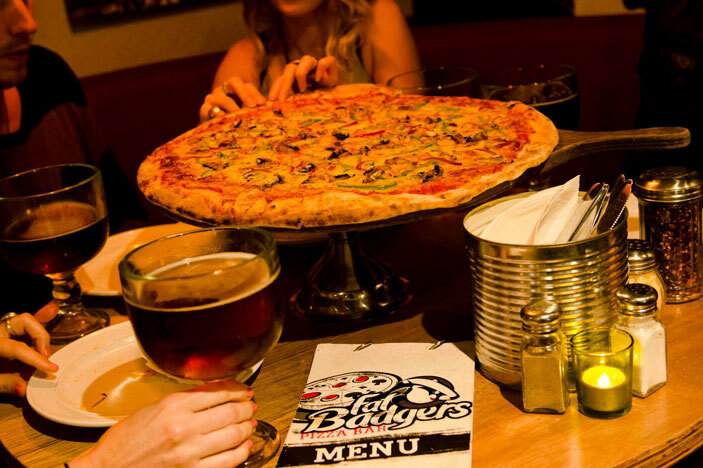 You’ve never had pizza like Fat Badgers Pizza before… That is a promise this establishment keeps! Fat Badgers Pizzas are famed for their massive size and tossed New York style toppings. 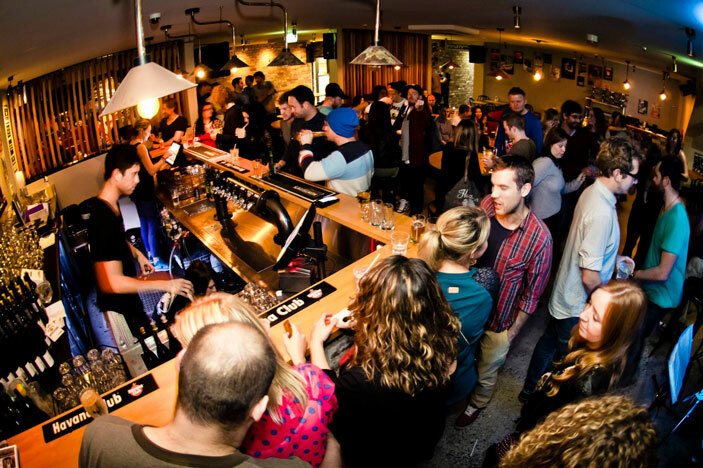 Of course, being hand-made doesn’t hurt! 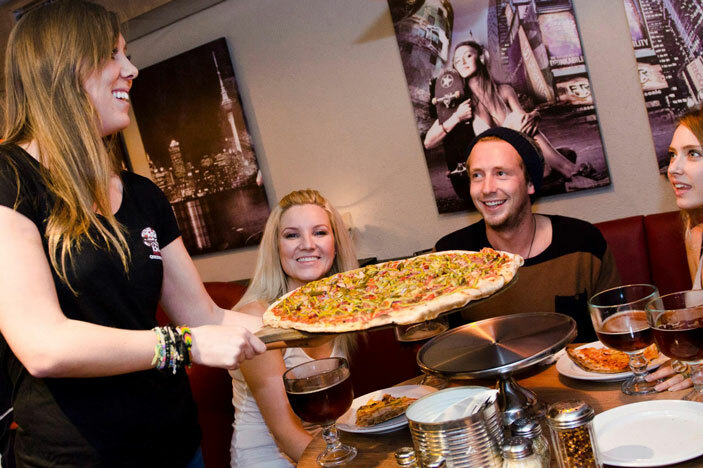 These behemoth pizzas taste even more delicious paired with the famous ‘Badger Beer’.